Either that, or their reporters, writers and editors are BLIND AS BATS. Exhibit A: US Weekly found Pam Anderson ‘barely recognizable’ after she cut her trademark long locks into a short pixie. Even with her shades on, I think it looks exactly like Pam Anderson…just with shorter hair. Perhaps I am just more observant. And adaptable. And brilliant. I am willing to own that. 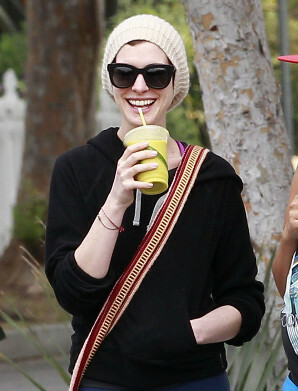 Exhibit B: Another publication struggled to identify Anne Hathaway when she donned a beige sock top while out on a smoothie run. I don’t know — maybe I do have amazing powers of deduction. ‘Cause I think it’s pretty obvious. Maybe I have missed my true calling and should be an annoying member of the paparazzi. Or perhaps I should just blame the copy editor for using hyperbole — instead of creativity — to drive folks to their websites. Although I do like the idea that I have super powers. I started my Sunday morning cleaning the apartment while watching Les Miserables on HBO. It was my third viewing. I obviously love the film, but I know there are many naysayers who poo-pooed the movie adaptation — because of changes made to the story and perceived imperfections in the songs because they were recorded live on set. How dare emotions choke their voices. But for those who question Hugh Jackman’s pipes in Les Miz, take a gander at his performance in the 1998 Royal National Theatre’s production of “Oklahoma!” in London’s West End, for which he earned an Olivier Award for Best Actor in a Musical. 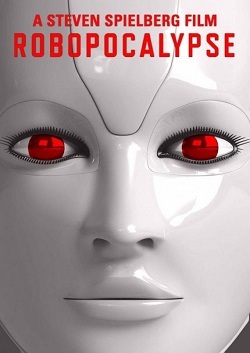 The 2013 Oscar nominations for Best Director had just been announced — the words were still hanging in the air in a cartoon word balloon — when Steven Spielberg announced his plans to suspend production on Robopocalypse. 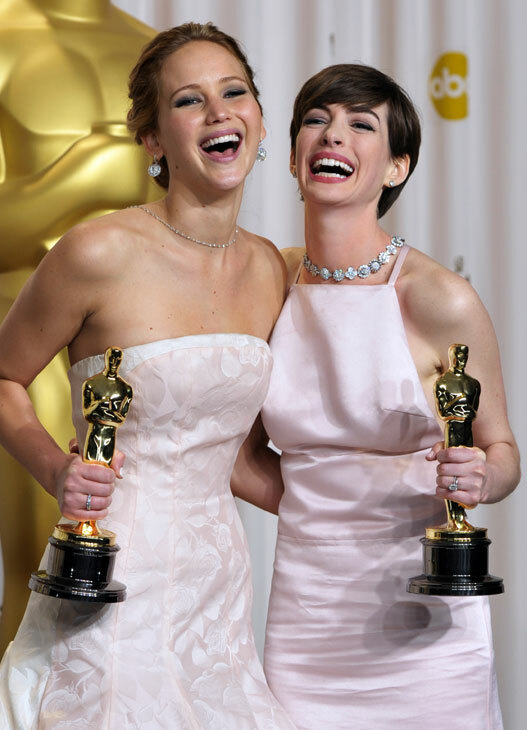 I’ll bet Anne Hathaway, who was nominated for Best Supporting Actress and slated to star in the long awaited sci-fi extravaganza, seconded the notion. No doubt she and Spielberg — both frontrunners for their work in Les Miserables and Lincoln respectively — remember what happened to Eddie Murphy a few years back. He was considered a sure thing for the Best Supporting Actor Oscar for his role in the movie Dreamgirls…and then Norbert happened. Steven Spielberg is just playing it safe. While catching up on my late night programming this morning, I saw that actor Chris Evans — the guy in the Star Trek remake — was on Late Night with Jimmy Fallon. But when I did, it wasn’t Captain Kirk at all. It was Captain America from the new Avengers movie. I had my superheroes — and my Chrises — all mixed up. In my defense, the two do look a lot a like. They’re even the same age (well, Chris Pine is one year older). And they’ve both been seen on the big screen in a series of lighthearted romantic comedies before they buffed up for their bigger-than-life, save-the-planet roles. 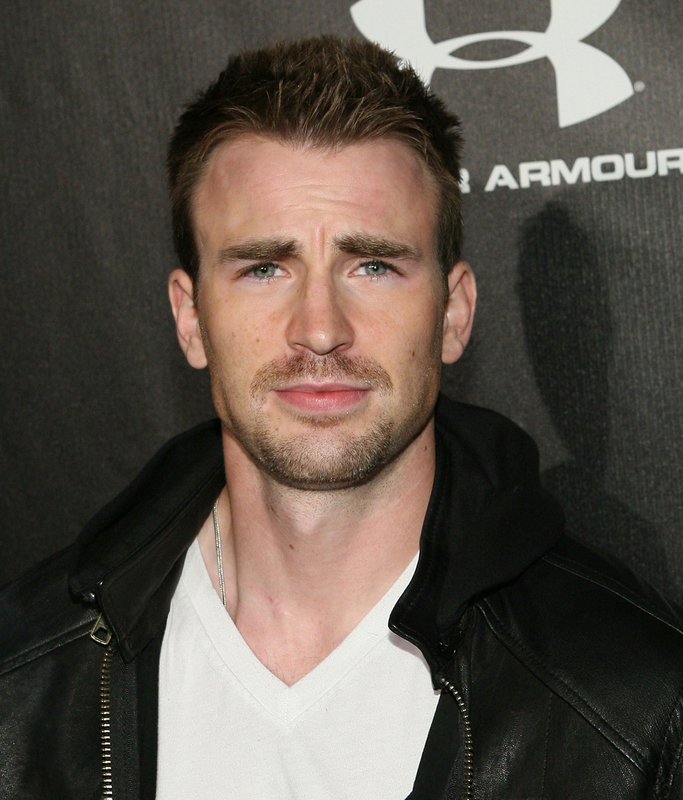 Chris Evans was in The Nanny Diaries with his current Avengers co-star Scarlett Johansson (shown at left), and in What’s Your Number? with funny lady Anna Faris. 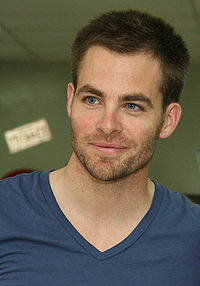 In his early days, Chris Pine romanced Anne Hathaway in Princess Diaries 2 and Lindsay Lohan in Just My Luck. There’s a title for ya. But seriously — would you have known the difference if I hadn’t given you a primer? I mean, would you? Really? Tagged Anna Faris, Anne Hathaway, Captain America, Captain Kirk, celebrities, chris evans, chris pine, commentary, DVR, entertainment, Humor, Just My Luck, Late Night with Jimmy Fallon, life, Lindsay Lohan, Movies, Princess Diaries 2, romantic comdies, save the planet, Scarlett Johansson, Star Trek, superheroes, Television, The Avengers, The Nanny Diaries, TV, What's Your Number? 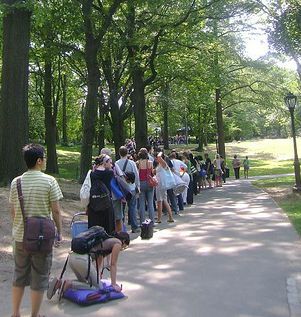 The long line of people waiting for tickets to Shakespeare in the Park at Central Park’s Delacorte Theatre. In recent years, when Anne Hathaway and Al Pacino headlined productions in Shakespeare in the Park, the line was ginormous even in the early morning hours. On a couple of occasions, the stars themselves were rumored to have brought snacks to the fans camped out in line. This year? The lines for performances of All’s Well that Ends Well and Measure for Measure have been scrawny at best, even by mid-morning. But then again, there are no celebrities in the cast. Are people really hot for Shakespeare or movie stars? Chemistry. Some couples got it. Some don’t. We were all reminded of this fact during Sunday’s Oscar broadcast — for three plus painful hours. Co-hosts Anne Hathaway and James Franco were oil and water on stage; no casting director is going to be beating down their doors any time soon to pair them up in a movie. But what about the truly great film couples? It’s not an exhaustive list. In fact, I’m sure I’ve missed one of your favorites. What couple would you add to the list? Remember — you can’t win if you don’t play.